A new report by the Royal Society for Public Health (RSPH) which measures the healthiness of shops on the high street, ranks vape shops as “healthy” since they promote smoking cessation. “This is important because, although it is by some distance the most popular quitting method, there remains much misunderstanding around the relative harms of vaping: only 17% of the public (and 25% of smokers) correctly believe that e-cigarettes are a lot less harmful than smoking,’’ stated the report. 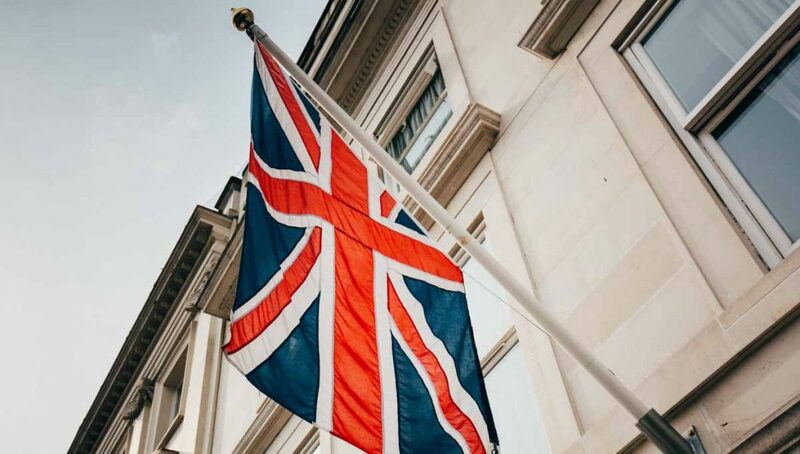 The Independent British Vape Trade Association (IBVTA) has welcomed the report, and the recommendations it contains. The RSPH says that vape shops should ensure that all customers who smoke are aware of their local stop smoking service. Additionally, they call on Facebook and Google to provide discounted advertising opportunities to local, independent health-promoting businesses. “The high street vape shop is now firmly at the front line in getting smokers off smoking by switching them to vaping, so we warmly welcome the positive ranking that the RSPH places on vape shops in their report. We would also echo their calls for better supports for vape businesses from councils. However, strict advertising rules prevent the full promotion of vaping which could yield even better public health results, if only it were possible to utilise social media and other traditional advertising outlets,’’ said IBVTA Chief Executive Gillian Golden. Ian Green of Southampton Vaping Centre and Chair of the IBVTA Vendors Committee hopes that this report will encourage more anti-smoking groups to collaborate with vaping businesses. “Vape shops partnering with local stop smoking services is something which many of our members already do, however there are still some services which have not yet embraced the evidence on vaping. Hopefully the RSPH report goes some way to rectifying the misperceptions that exist about these products,’’ he said.